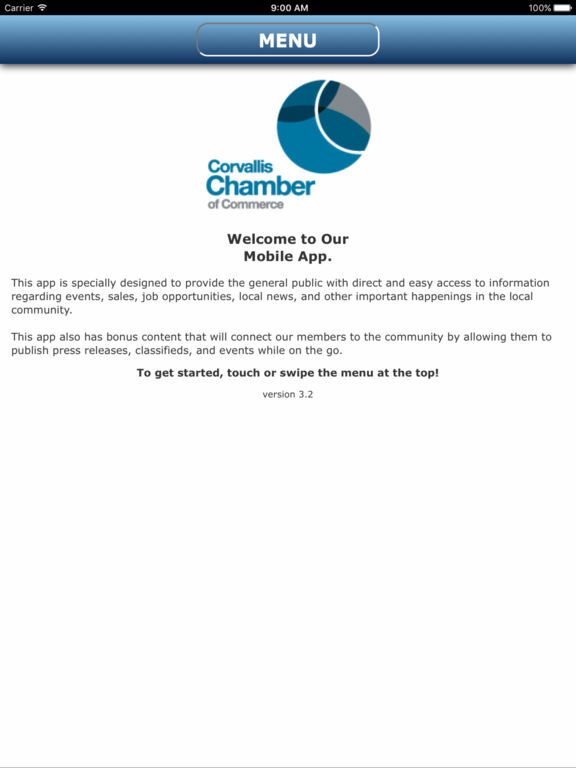 The Corvallis Chamber of Commerce is a membership-driven organization dedicated to serving the business needs of our members, and advancing the interests of business for the good of the community. We devote our efforts to helping our members succeed in business, and helping the business community thrive in Corvallis and Benton County, to sustain the quality of life we cherish here. 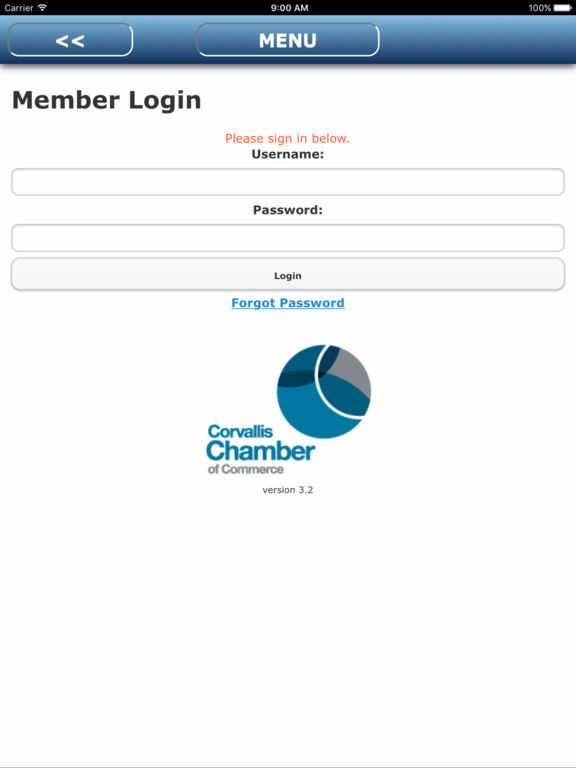 Your membership in the Chamber isn't just another miscellaneous, tax-deductible business expense. It’s a high value investment delivering strong returns to the success of your business, and the well-being of this place where you, your employees, and all of us want to live. We’re all for business!